Q: Where does board oversight end and true museum leadership begin? Q: How do cultural institutions sustain themselves through an economic downturn? Q: Is L.A. truly demonstrating the global Contemporary Art prominence that it so desperately desires? Q: How many Contemporary Art institutions does L.A. need? Cultural institutions have succumbed to the architectural equivalent of keeping up with the Jones’. This New York Times article discusses a study that shows how some large scale re-development projects have struggled with sustainability. This has been an issue that fascinated me when I first visited San Francisco’s MoAD after it was first built and again years later. When it comes to building cultural institutions, it doesn’t take much to create a perfect storm. And last but not least, I think Friday’s L.A. Times touches on the emotional nerve that this move has made. 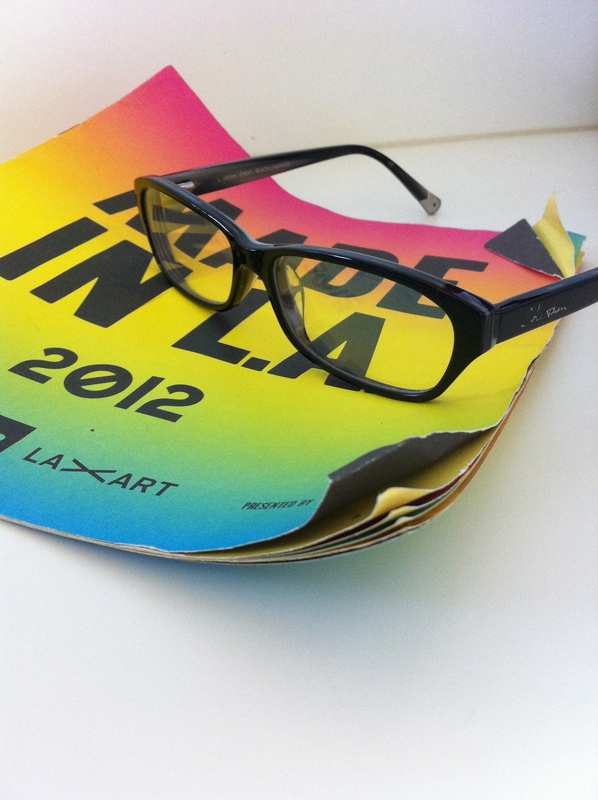 In the case of MOCA L.A. we have one step forward and two steps back. To art world critics and insiders, Schimmel was the “substance” behind the “style”. The problem is museums can’t afford the substance, and with trustees at the helm (who are charged with maximizing returns) some difficult decisions must be made. What I’ve seen in L.A.’s Contemporary Art scene is a fixation on getting bodies in the door. MOCA boasts a steadily increasing annual visitor rate. Curated shows with music, food, celebrities, fashion draws a consistent crowd. It appears to be a short term survival tactic that suggest that philanthropic donors and memberships have decreased. What museum boards need to ask themselves now is once you get these folks in the door, how will you keep them over the long term? Catering to 20 somethings in a transient city with the hopes that they either become collectors or future benefactors may not be the winning formula for Los Angeles. What is the winning formula? Well, if I knew that, I’d be on a board by now, and part of the problem…or perhaps the solution.